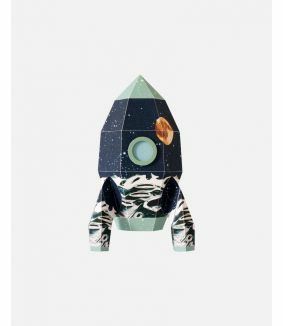 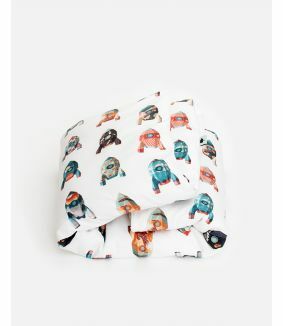 Studio Ditte kids wallpaper with rockets for all aspiring astronauts! 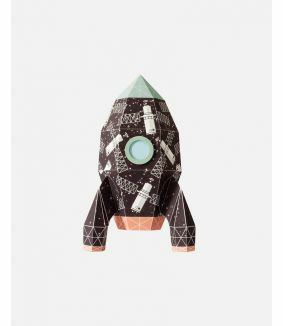 Take an adventurous space journey to the infinite universe with this old school rockets. 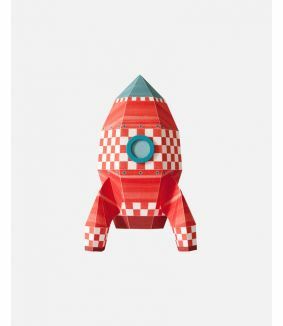 In the colorful rocket wallpaper for the nursery, your child will discover new details every time.